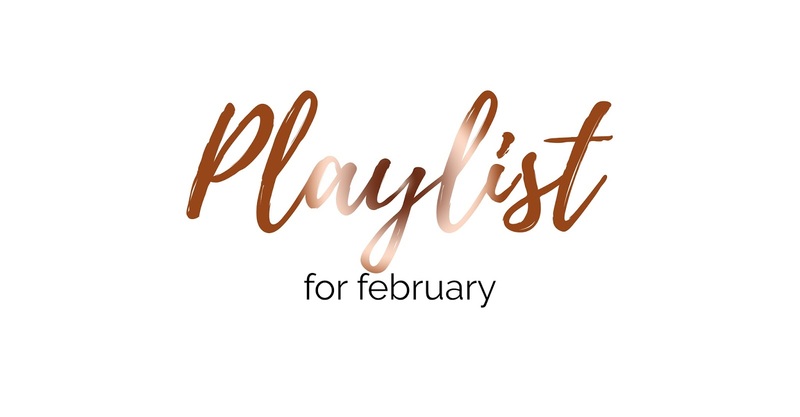 It's the 3rd of the month meaning it's time for another playlist for the month! I'm still really enjoying doing these posts and I know a lot of you are enjoying them as well! Although I love music and I listen to it everyday, I'll much more likely listen to more music throughout the day if I have a playlist on my Ipod or on my Itunes and I like to change this playlist every month! (or every couple of weeks). Most of this month's music is what's currently in the charts to be honest, as I'm absolutely loving the current hits!